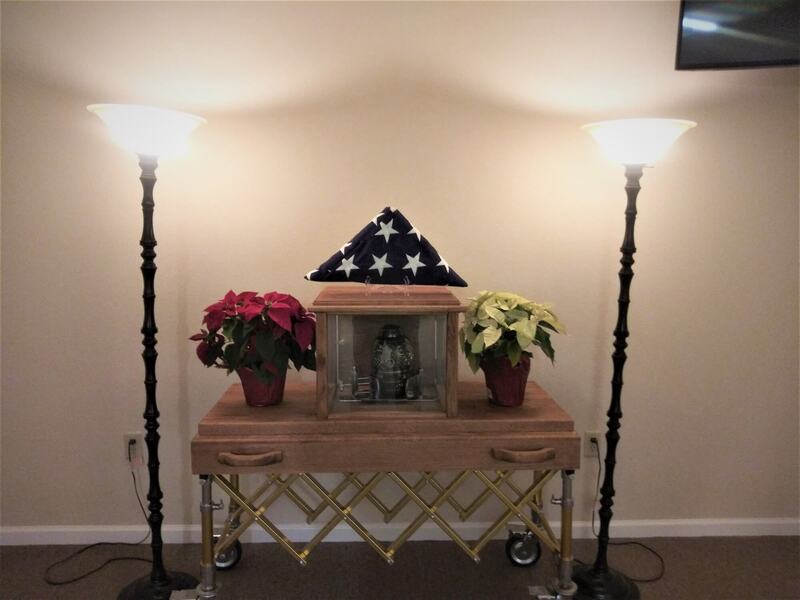 We are happy to the be the first in the area to offer our families the use, of our state of the art, Urn Ark, at no additional cost when you choose our other services. 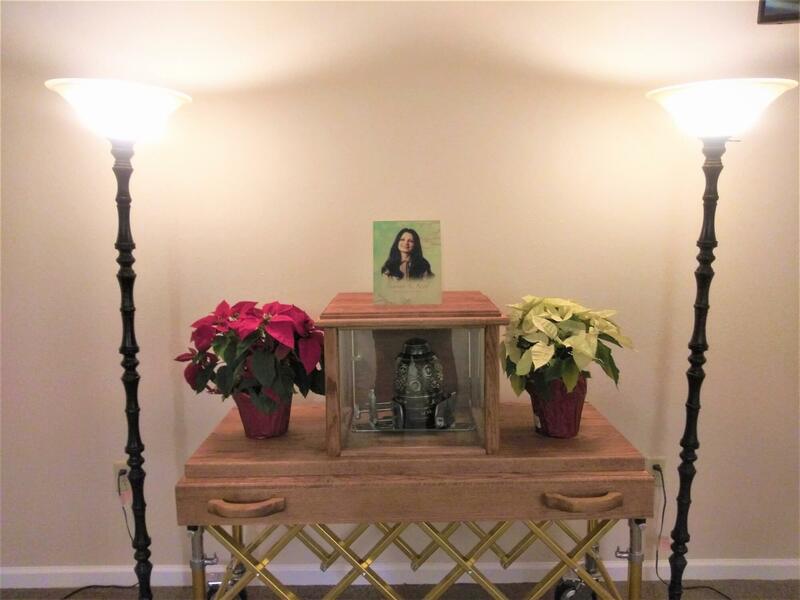 Our urn ark provides a way to transport the urn with dignity and offer the same rites as if a casket was present. With our urn ark, your family can have a recessional, and/or processional with two to four pallbearers. The Ark is transported in our funeral coach just like a casket and can be set up at the graveside for the burial of the urn if the family wishes. Can be transported in the funeral coach just like a casket. Two to four pallbearers can be selected to carry the urn. Use the urn ark for a recessional or processional during the memorial ceremony. Add decorum and class to the memorial celebration. Can be used at a graveside service. Makes the ceremony personal and unique. 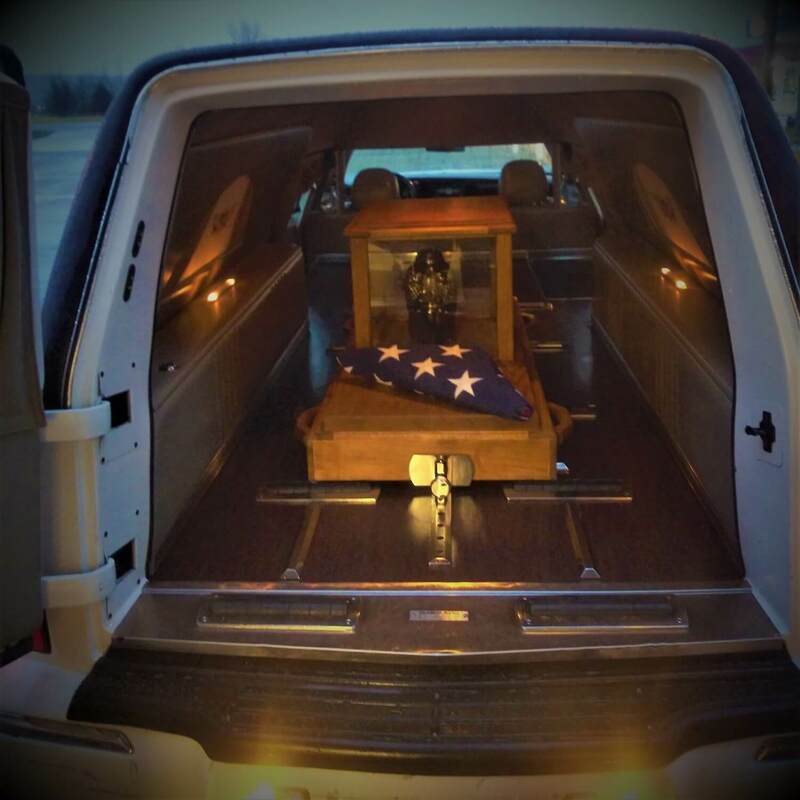 Provides a dignified way to transport the urn from the funeral home to the church or cemetery. Ask our knowledgable funeral planners about how to incorporate the use of the urn ark into your peronalized, and unique memorial celebration.